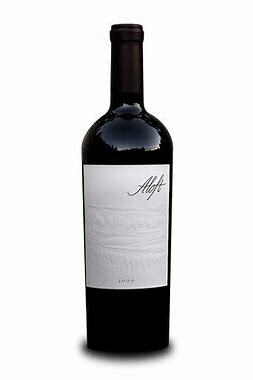 The 2014 Cabernet Sauvignon also tips the scales at 15.5% and had the same oak aging and, like its siblings, is 100% Cabernet Sauvignon. Like the vintage, this is front-end loaded with beautiful aromatics of blue and black fruits, spring flowers, damp earth and lead pencil shavings. The terrific fruit follows through on the attack and midpalate with sweet tannin and low acidity. The flavor profile builds incrementally to finish with gentleness and opulence. This is a wine to drink over the next 15-20+ years. These are impressive wines and are well worth seeking out.